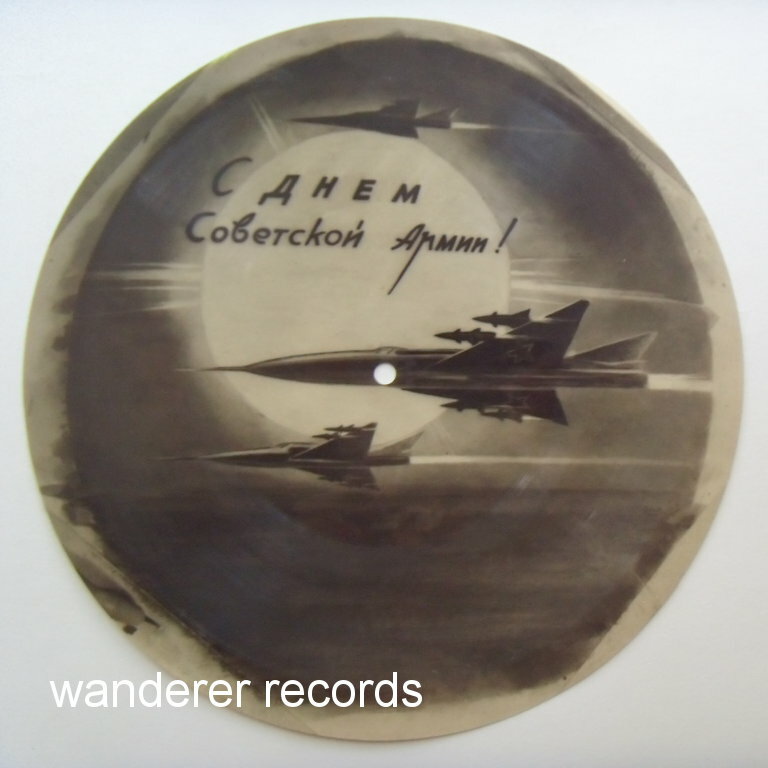 VG 33 rpm, 9 inches. 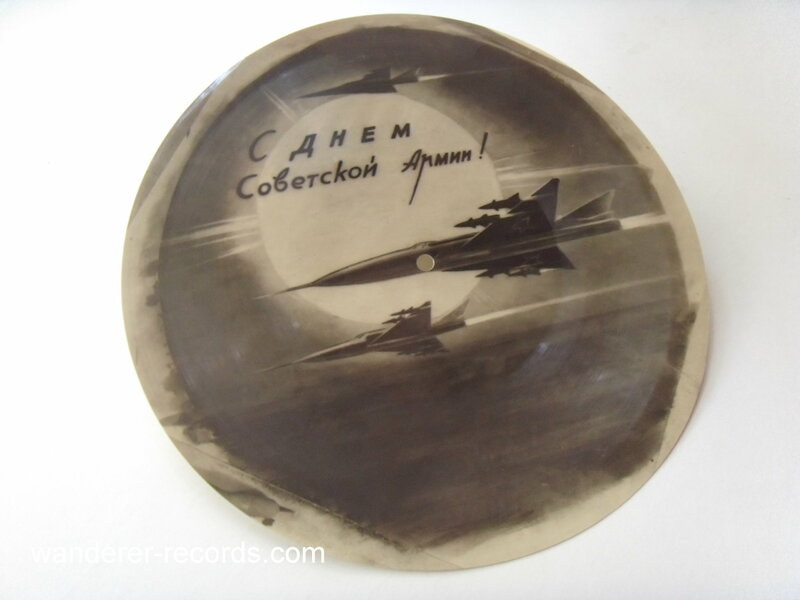 Original russian 1975 "recording studio" record with something like MIG interceptors shown on image. 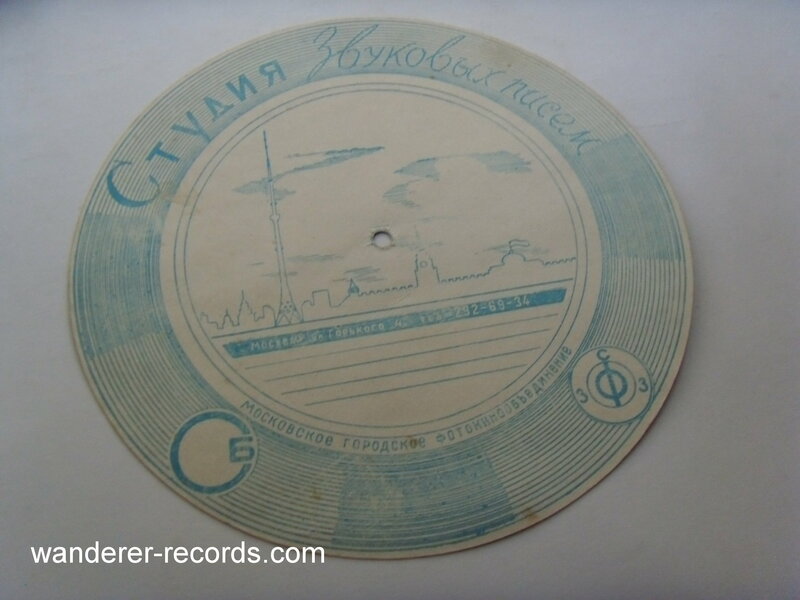 2 tracks are recorded: Hope by Anna German and Natasha by DOBRY MOLODTSY.